This morning, I fell on my face before God. I had a decision to make. I have been in despair for a long time. The memory of past hurts had been poisoning my emotions, and my body was beginning to show signs of wear from holding it all in. Yesterday, I asked for emotional healing, so my physical body would be more receptive to care and recovery. I had become so desolate, so depressed, so spent. I had been unable to release my anguish. Not even through a single tear. So, I prayed for tears. A few tears were released to me. But He wasn’t finished. This morning God allowed me to remember things I had forgotten. Things that still scarred my heart. I felt so much agony that I begged for tears to release the pain. All I could do was scream in silence and fall on my face. I was finished and could do no more. “I need you to choose. Life or death. The choice is yours”. You see, the death would have been in my continually carrying the memories of hurt, anger, lack, betrayal, and all those things that happen to us because of living in a fallen world. Carrying these blades and stones would eventually kill me. They would continue to make me physically ill from the stress of maintaining a place for them. These parasites eat at the joy we are meant to have in life, despite the challenges that we all face. I chose life. Because no matter how alone I feel, I have a Champion, Guide, and Counselor. I had the best cry I’ve had in years. 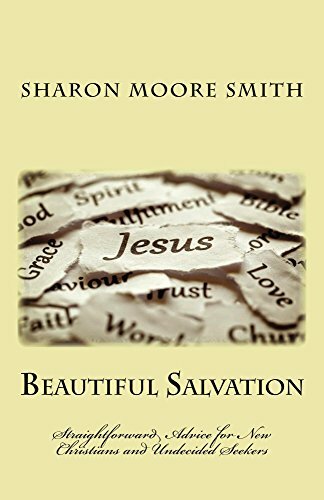 Author smsmithPosted on July 15, 2018 Categories Christian Living, Deliverance, Depression, Encouragement, faith, Hope, StressTags Challenges, Comfort, PeaceLeave a comment on Delivered.